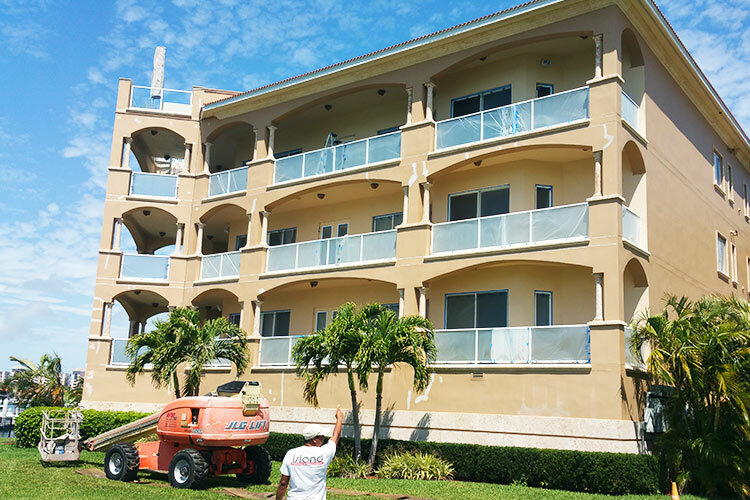 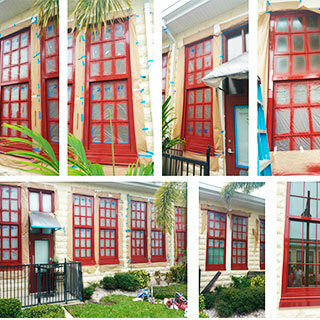 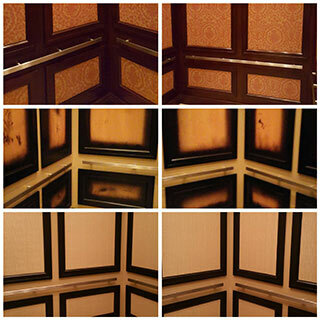 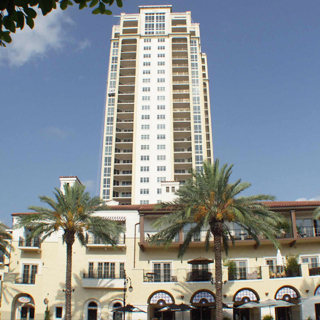 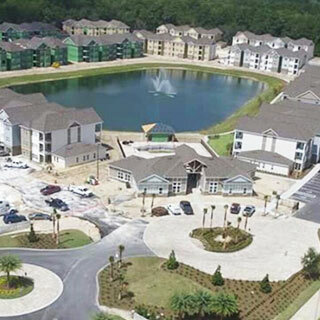 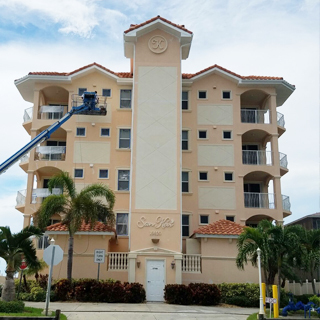 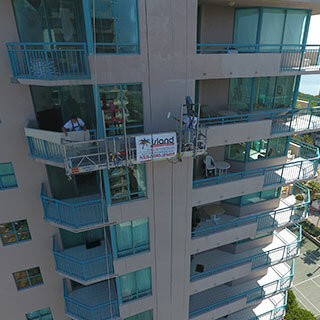 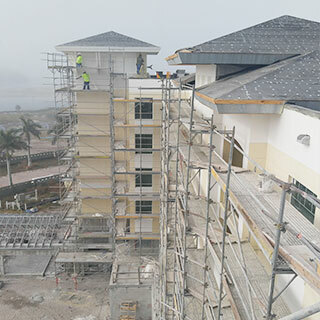 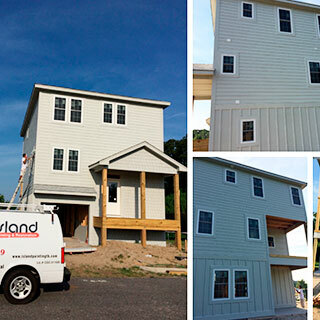 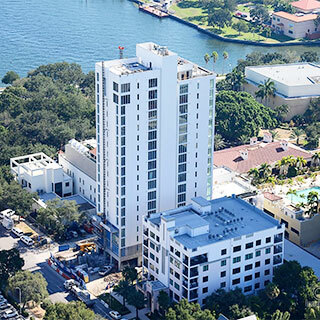 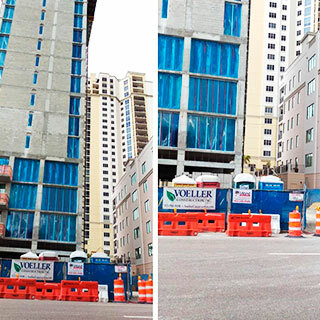 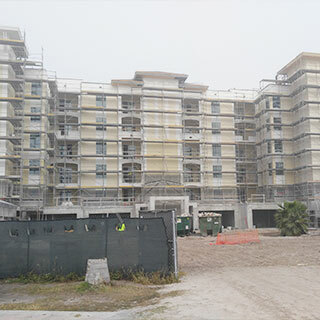 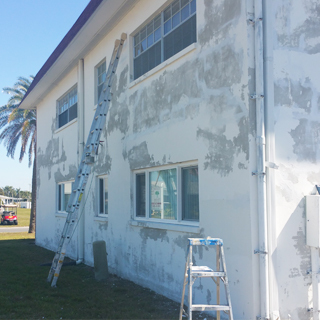 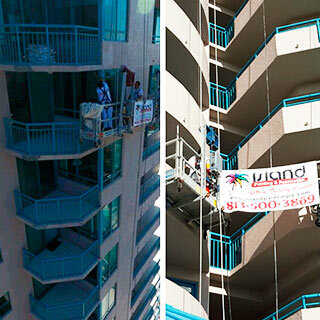 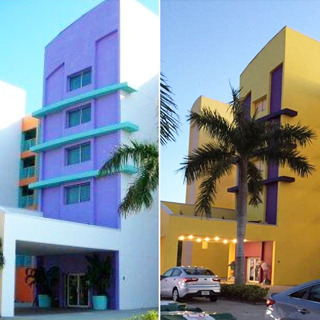 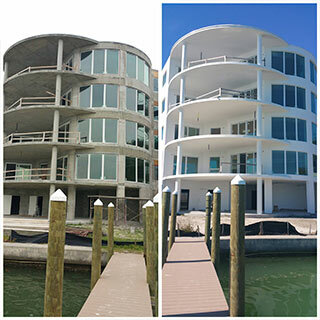 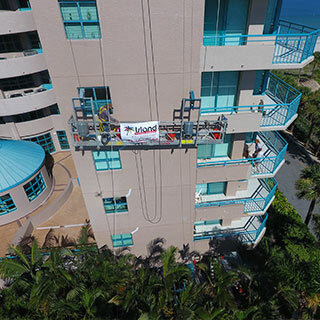 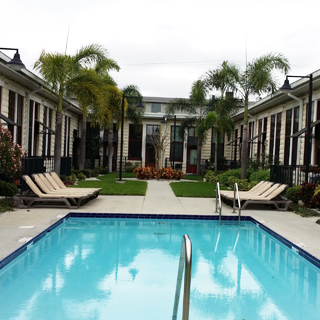 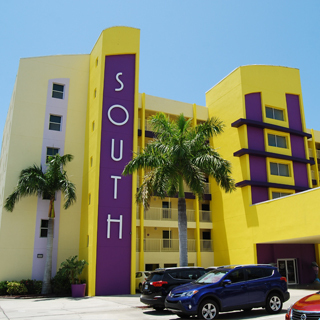 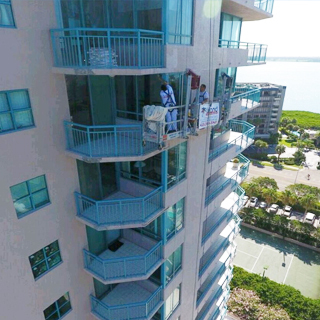 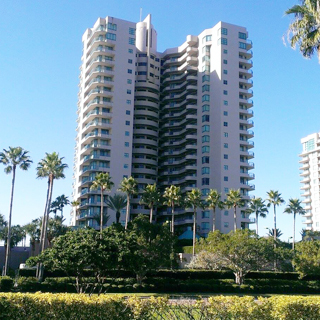 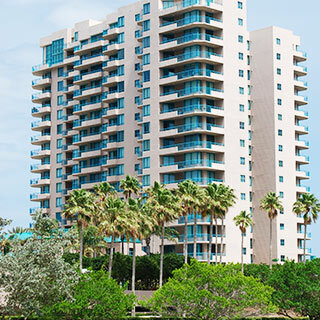 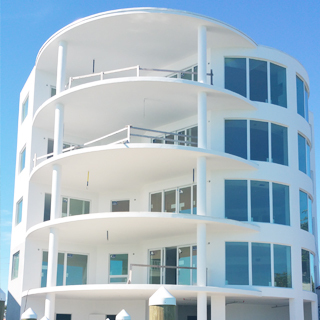 Island Painting & Restoration has completed several commercial projects throughout the State of Florida. 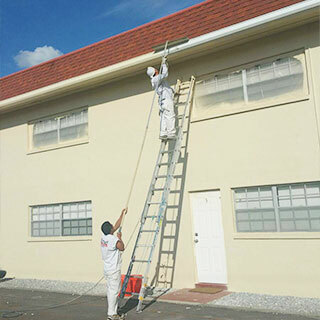 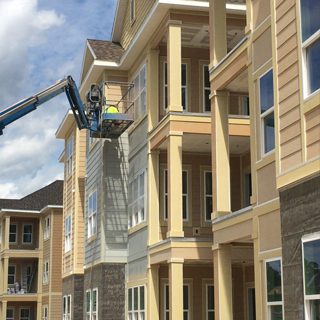 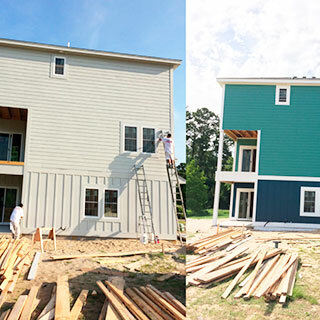 From industrial warehouses, multi-family developments, condo complexes, restaurants, retail outlets and hotels we are your source for all your painting, waterproofing and restoration needs. 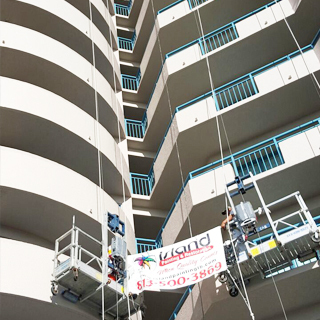 We are a professional firm that knows what is required to properly care for our commercial clients. 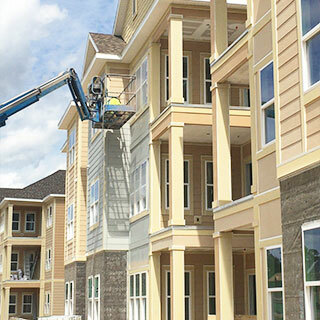 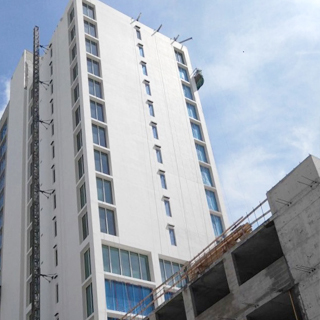 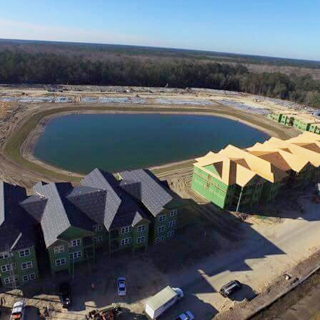 Timing is essential with most commercial projects, therefore, we work closely with Project Managers to ensure there is no delay in completing your project and assign a Superintendent to oversee the project from start to finish. 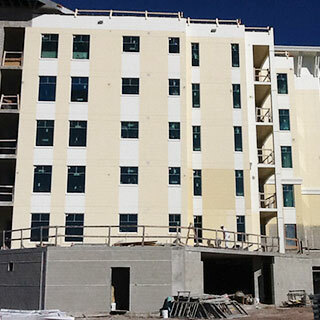 That also includes ensuring the work is done to specifications, on budget and on time. 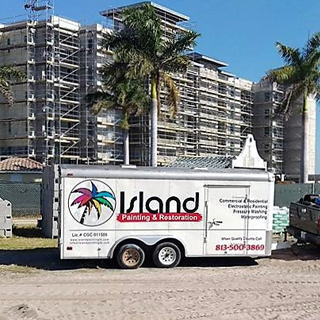 Island Painting & Restoration is fully licensed and insured to provide all of our services confidently and meticulously. 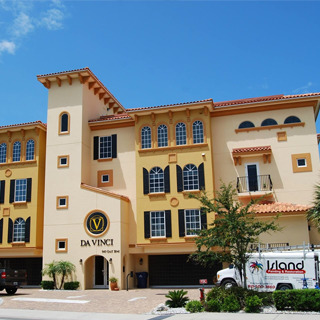 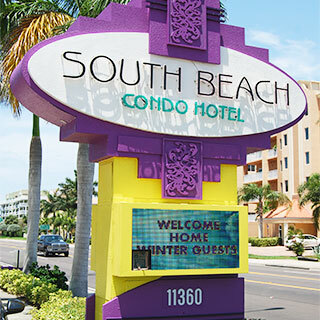 Our professional staff has the highest standards of excellence and uses the best materials. 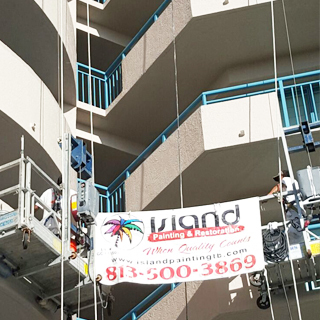 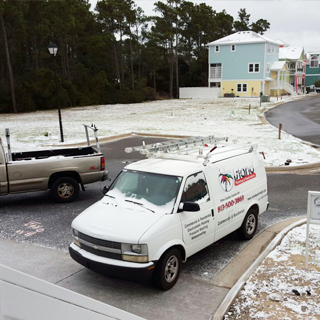 We are proud to expedite service calls and touch-ups to accommodate your schedule.